Woodcliff Lake, NJ - February 16, 2006: Committed to developing the best performing vehicles in the luxury market, BMW with ALPINA has created a special high performance version of BMW’s 7 Series luxury sedan. 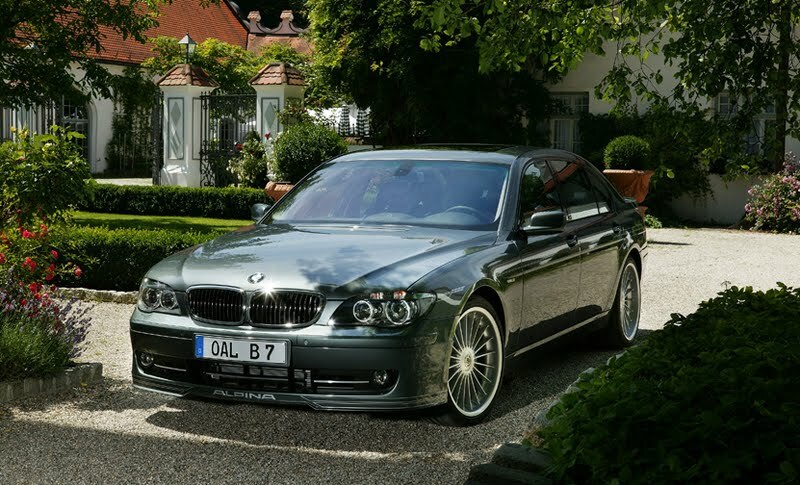 The 2006 BMW ALPINA B7 brings together the luxury, pioneering design, and advanced technology of the 7 Series Sedan with the scintillating performance of a supercharged, 500hp V-8 engine. To power the BMW ALPINA B7, ALPINA specially developed a higher-performance version of BMW’s 4.4-liter, 90-degree V-8 engine and mated it to a 6-speed automatic transmission featuring steering wheel mounted shift controls. The motor produces 500 horsepower at 5,500 rpm along with maximum torque of 516 lbs.-ft. at 4,250 rpm, and propels the B7 from 0-60 mph in a mere 4.8 seconds. 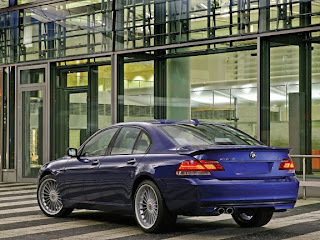 ALPINA 21-inch wheels carry Z-rated performance tires, while the sport-tuned suspension includes Active Roll Stabilization. 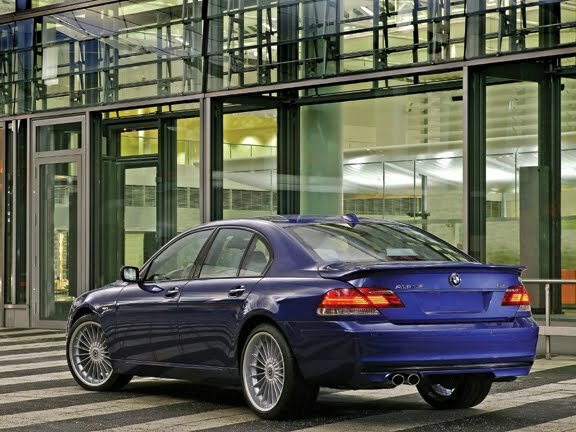 The B7 aerokit includes a rear spoiler to improve stability, handling, and performance at high speeds. 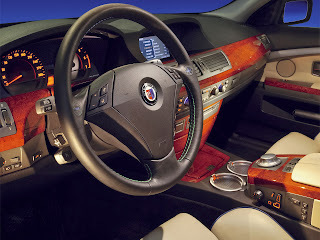 was established in 1964 as an official and approved “ennobler” of BMW automobiles. 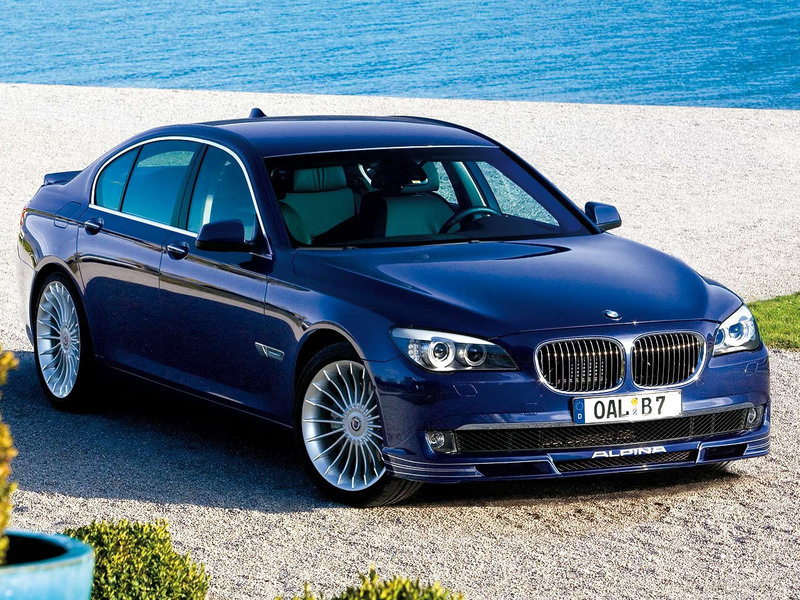 Their tradition is to take production BMWs and make them even more appealing to connoisseurs of automotive finery. With this new model, BMW will raise the benchmark for the segment in terms of performance, refinement, technology, and luxury. 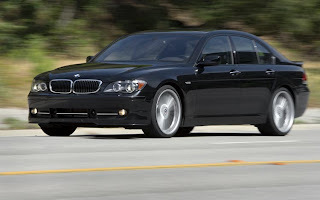 Approximately 200 US-version cars are planned for the 2006 model year, with a release date in July 2006.